A new kind of entertainment? Watching other people play video games may not sound like anyone’s idea of fun, but as you’re probably well aware, there’s actually a huge market for it. 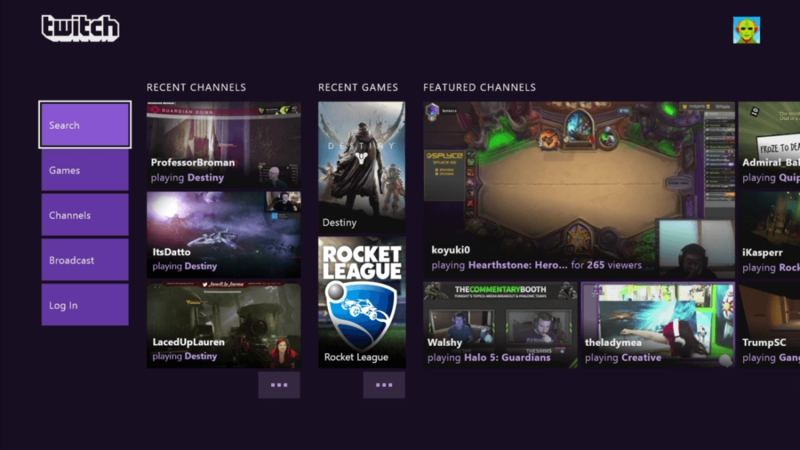 “Let's Play” videos, where avid fans watch other people play video games on the internet, have exploded to new levels of popularity in the past few years, with YouTube, live streaming platform Twitch and others capitalizing on the craze. In this Weekend Open Forum we want to know your take on the game streaming phenomenon. Do you enjoy watching video game streams or perhaps are a video game streamer yourself?